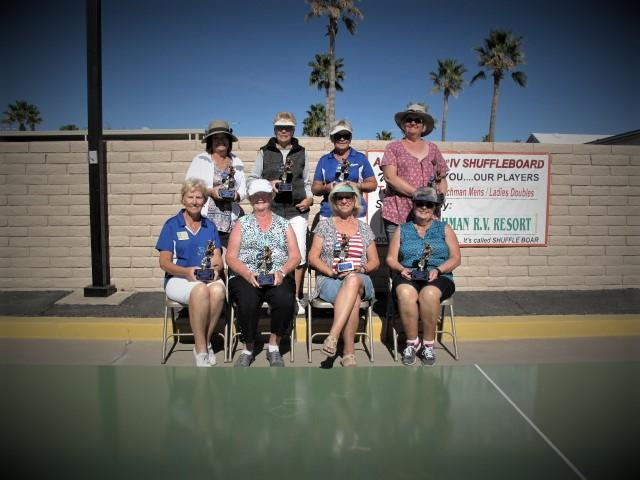 Report From Brian Scott in Arizona; 248 Competitors in One Tournament!! 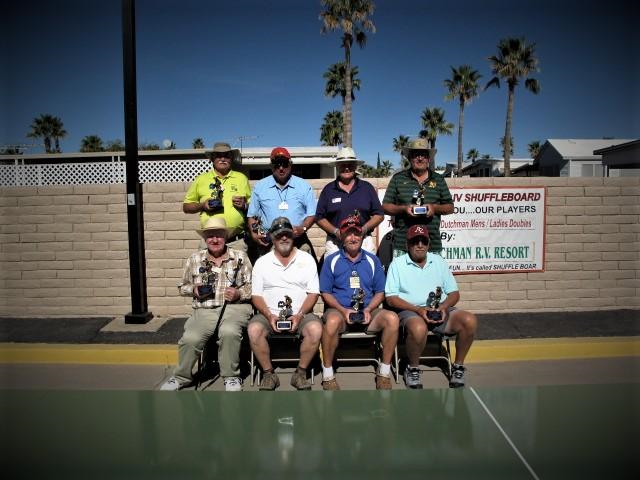 Coveted Lost Dutchman Trophies Awarded!!! 1 Response to Report From Brian Scott in Arizona; 248 Competitors in One Tournament!! 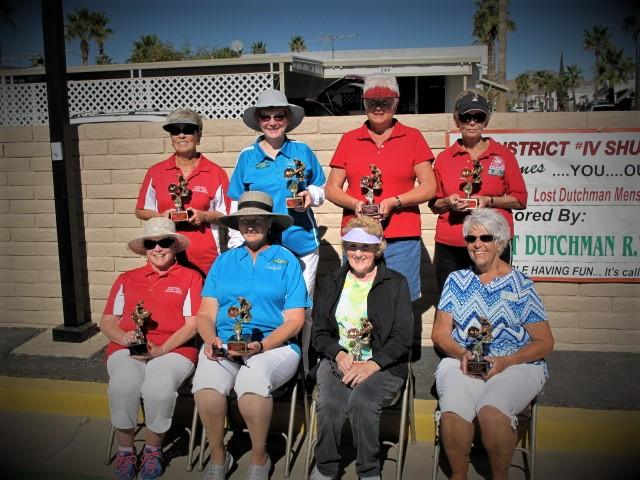 Coveted Lost Dutchman Trophies Awarded!! !